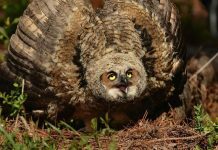 Home Nesting Behavior Great Horned Owl Lifespan – How Long Do Great Horned Owls Live? Great horned owls (Bubo virginianus) are probably one of the longest living owls with the life expectancy is even greater than the Eurasian eagle owl. The maximum lifespan of a great horned owl is 29 years in the wild habitat. 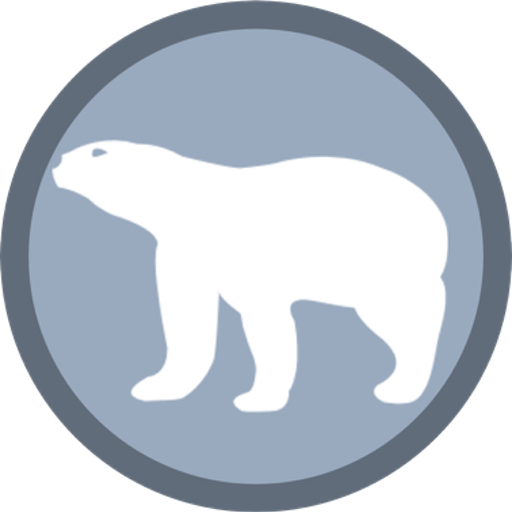 However, most wild individuals live up to 13 years only. 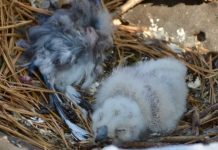 The mortality rate is quite higher in young owls in comparison to adults. 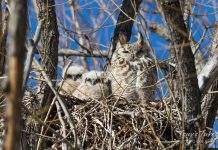 Perhaps we should study more great horned owl lifespan. 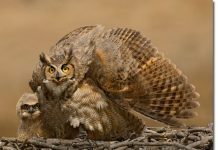 Great Horned Owl Lifespan – How Long Do Great Horned Owls Live in the Wild? The most likely causes of great horned owls’ deaths are not the predators. In fact, sometimes they just fancy checking out too early and in the process, young owls fall from the nest. Moments later young owls fall prey to the coyotes or feral cats. The average life expectancy is estimated at 13 to 15 years. Many individuals aren’t fortunate enough to reach 20s. Once they attain their maximum size, great horned owls rarely become the feast of their predators. 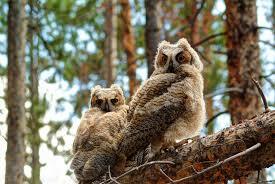 A few owl species and eagles may occasionally prey on great horned owls but adult owls are relatively quite safer. Voous, K.H. 1988. Owls of the Northern Hemisphere. The MIT Press, 0262220350.